Hold onto your seats – I’m about to be unleashed! I don’t think I’ve ever been so excited! 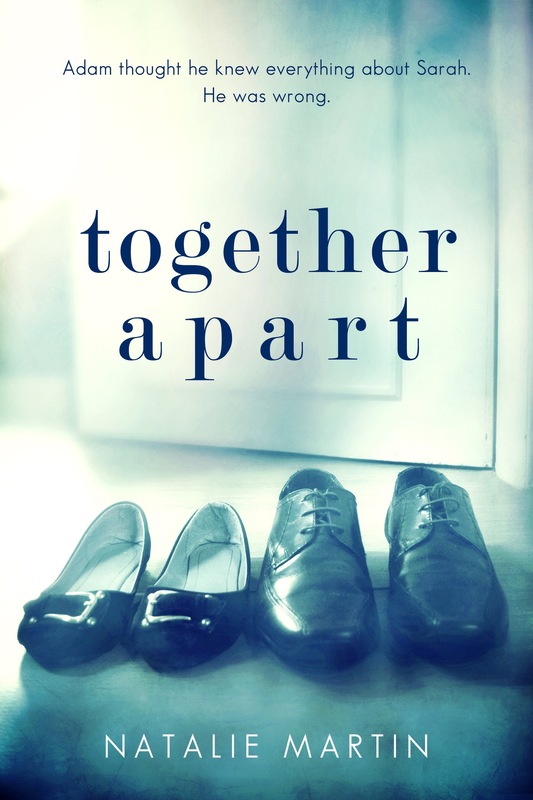 Finally, my book, Together Apart, will be out into the world from 18th February 2014. I have a shiny, fabulous book cover that I can share with you all! It’s been 6 years in the making, but now the T’s have been crossed and the I’s dotted. What started on a beach in Santorini has finished in a coffee shop in Goa with a lot of tear, heartbreak, frustration and hair pulling in between. This calls for a celebration – I think I’ll have a glass of wine on the balcony – living the life!